Tata Motors have often surprised their customers by offering them with their brand-new cars. It looks like Tata Motors have taken an oath that they will launch two models every year. If you see, since 2014 Tata has launched many models including Facelift and Special editions: Tiago, Tiago Wizz, Tiago NRG, Tiago AMT, Tigor XM, Tigor JTP, Tigor Buzz, Nexon AMT, Nexon XM, Nexon SSG, Nexon KRAZ, Tata Hexa, Hexa Downtown Urban Edition and now Harrier. 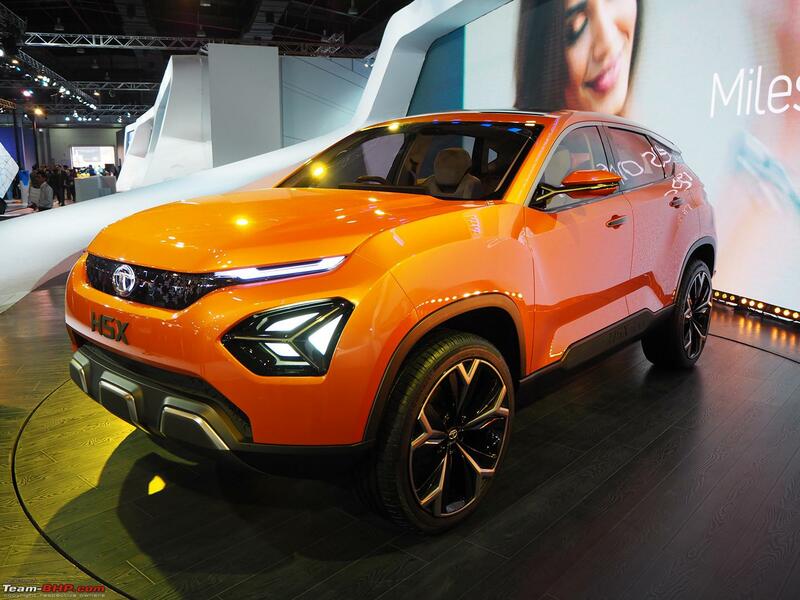 This monocoque SUV was revealed at the Auto Expo 2018, Greater Noida as an H5X concept. Tata Motors’ Harrier is the first car to boast IMPACT Design 2.0. Tata Motors welcomes the New Year with the launch of Harrier in India on Wednesday, 23rd January 2019. The Tata Harrier is the most awaited SUV that would make its place in SUV premium-compact segment. It is a four-cylinder 2.0-liter diesel engine SUV in order to achieve better fuel efficiency. The price of Harrier is expected to range between INR 14 lakh to INR 19 lakh approximately. Harrier is based on a completely new platform that has stemmed out of D8 architecture of Land Rover. Booking for Harrier SUV has already begun in India, and interested people can do their booking for a token amount of Rs. 30,000 in India. Kind of Tata Motor: Harrier SUV 5-seater. Dimensions: 4598 mm (length), 1894 mm (width), 2741 mm (height). Variants: Harrier D (XE), Harrier D (XM), Harried D (XT) & Harrier D (XZ). The number of cylinders: 4. Power for 5-Seater: 140 bhp. Power for 7-seater: 170 bhp. Design highlights: 17-inch alloy wheels, 3D LED tail-lights, Xenon HID projector headlamps, 8.8-inch touchscreen infotainment system. Price: 14 lakh to 19 lakh. 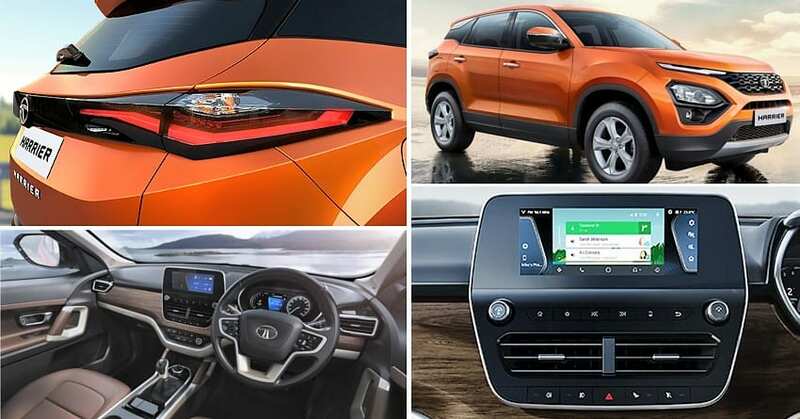 Tata Harrier has made its debut worldwide as it will be launching in India on 23rd January 2019. Akhilesh Sharma, a training specialist at an automobile industry shared his byte with us on Tata Harrier. In his words, orange is the new trend. All manufacturers have one model of this color. Harrier is made on Impact Design 2.0 incredible Road presence and sense of dynamism. New generation OMEGA Architecture based on Land Rover D8 platform. Best Performance and Good Drivability. Kryotec Diesel Engine optimal balance between power and mileage. Tata Harrier SUV is accessible with the Manual Transmission. 3rd Generation Music and Infotainment System. Excellent music quality. Uncompromised Safety. A greater sense of confidence every time you take the wheel. Tata Motors has introduced the new SUV by displaying their magnificent orangish Harrier in few cities. In order to create immense excitement for the 5-seater SUV, Tata Motors have arranged for “Discover The Harrier”, which is a customer preview special program across India. The first special preview event was organized in Gurgaon (at DLF CyberHub till 19 December 2018), followed by Bengaluru (in UB City on 22-23 December 2018), followed by Harrier roadshow in Delhi (at DLF Place) and in Lucknow (at Taj Gomti Nagar) on 29-30 December 2018. 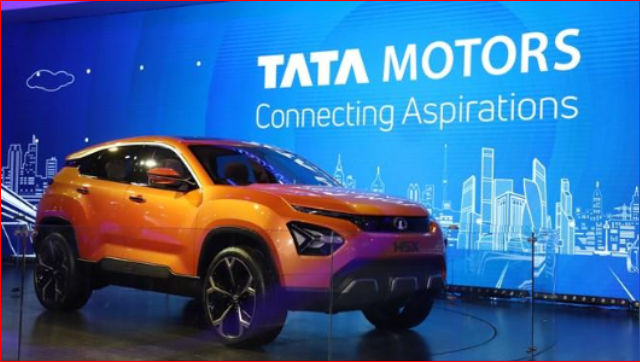 Tata Harrier preview was showcased to the prospective customers in Ahmedabad (at Novotel Lawn), Chandigarh (at Chandigarh Club), and in Pune (at Balkrishna Lawns, Koregaon) on 5-6, 2019. Further, the roadshow Harrier will be exhibited in cities like Mumbai, Chennai, Kochi, and Hyderabad before its launch. 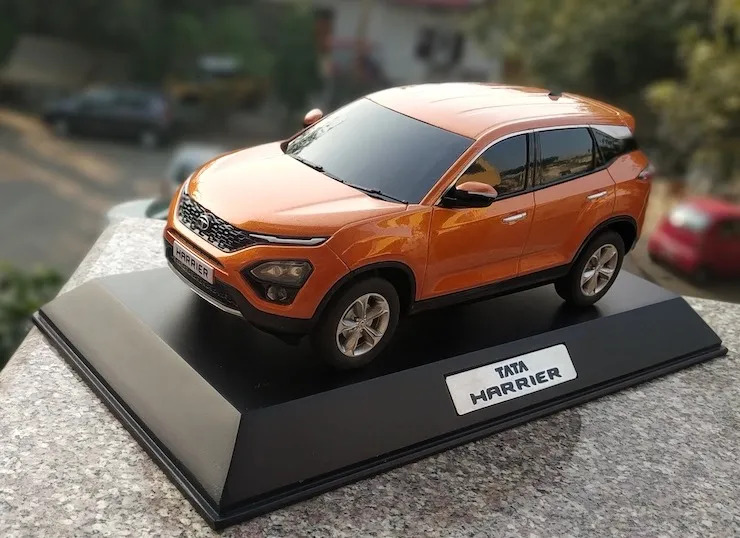 Those customers who have pre-booked Harrier can view the orange beauty from 09 am to 11 am and the general visitors can view the SUV from 11 am to 9 pm. 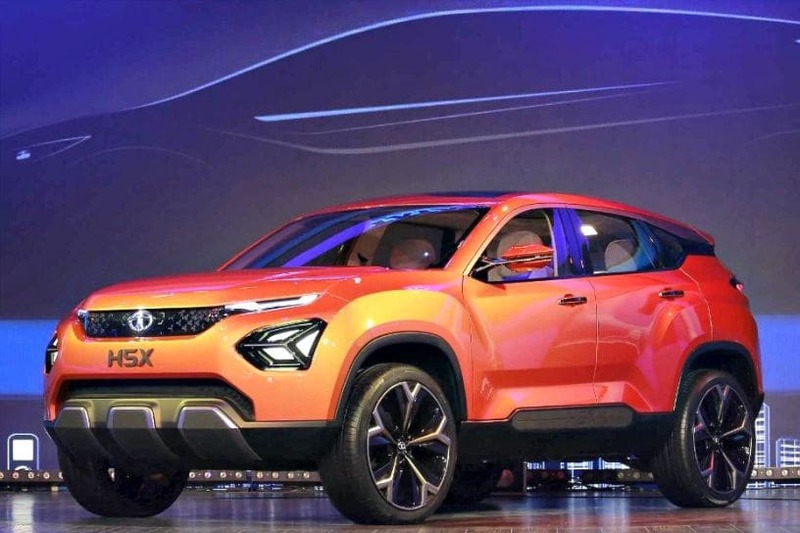 If you are planning to buy a new car, then without much thinking, book the Tata Harrier now as this SUV has certainly impressed the public greatly and is in big demand! Your gorgeous orange-colored 5-seater SUV, “Tata Harrier” will be delivered accordingly on or after 23rd January. You can make your family go on a wonderful ride in your city or outskirts in the new year! 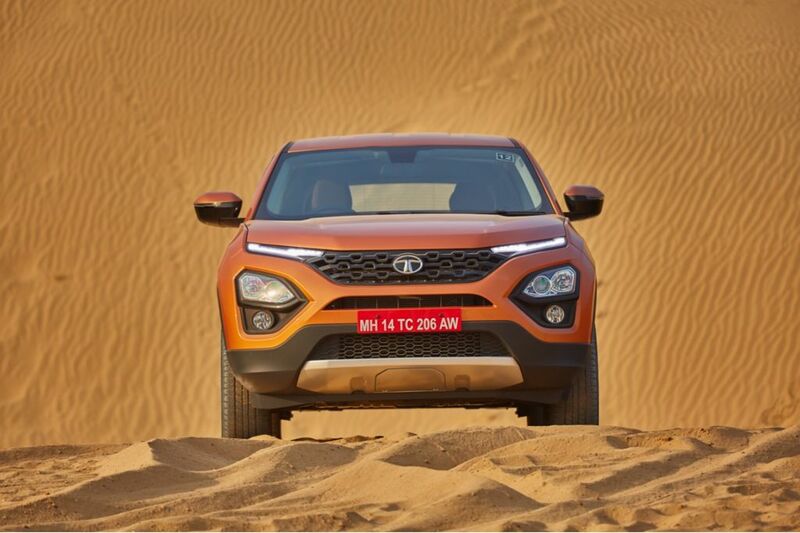 Do share your views on Tata Harrier with us! Very nice and informative article. Ur article being always fruitful. You share eexat what’s is true in the market. Keep it up. Keep visiting my site for more updates!